Okay, this review is very late – my sinceriest apologies…but I wanted to truly give this eye cream a lengthy test-time. Eye creams, like most skincare products are a dime-a-dozen. And finding the perfect one is an extremely frustrating process. I already talked about my love for Beauty Heroes (you can read about it here) and this past October box was a gold mine…the Illuminate Eye Contour Cream retails for $145! If you haven’t heard about Bottega Organica before, this 100% natural skincare line is redefining farm-to-face skincare by growing an abundance of their pesticide-free, certified organic ingredients at two farms located in New York and Italy. 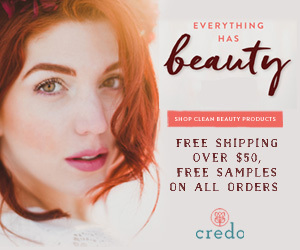 What separates this brand from countless other green beauty brands, is the delicate balance between science and nature. Bottega Organica was founded by Dr. Andrea Alimonti, a leading geneticist, who discovered the anti-aging and rejuventating properties of the “secrect ingredient” prawn sage while researching cancer therapy treatments. After perfecting each product, an independent team of investigators tests the potency and efficacy of each item. They found that 90% of patients saw improvements in their skin! You can learn more about Bottega Organica here. 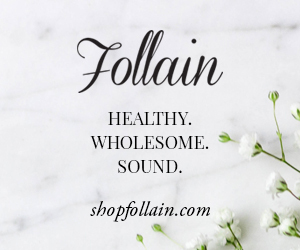 I highly suggest you take some time to explore their website! 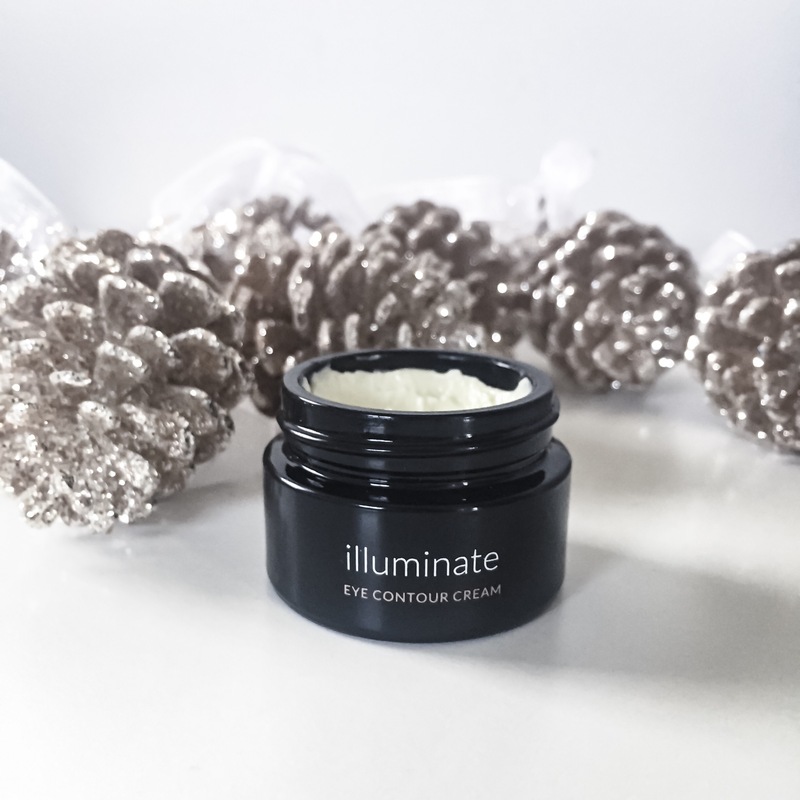 So, Illuminate Eye Contour Cream… it’s incredible. Almost too good to be real, but… it’s real. After four weeks of consistent use, the delicate skin around my eyes is noticeably smoother, firmer and a personal win – look like my normal skin tone. As a side bonus, this ultra-rich cream won’t make your eye makeup and concealer slide all over the place. Honestly, the results were there at the two-week mark, but I wanted to ensure they would last. A pea-sized amount (if not less) is all you need to gently pat or push into the skin using your ring (clean) finger. I prefer to use the metal applicator from when I used the La Mer Eye Concentrate that provides extra cooling, smoothing and contouring. Ylang Ylang Oil: An anti-septic with an uplifting scent. 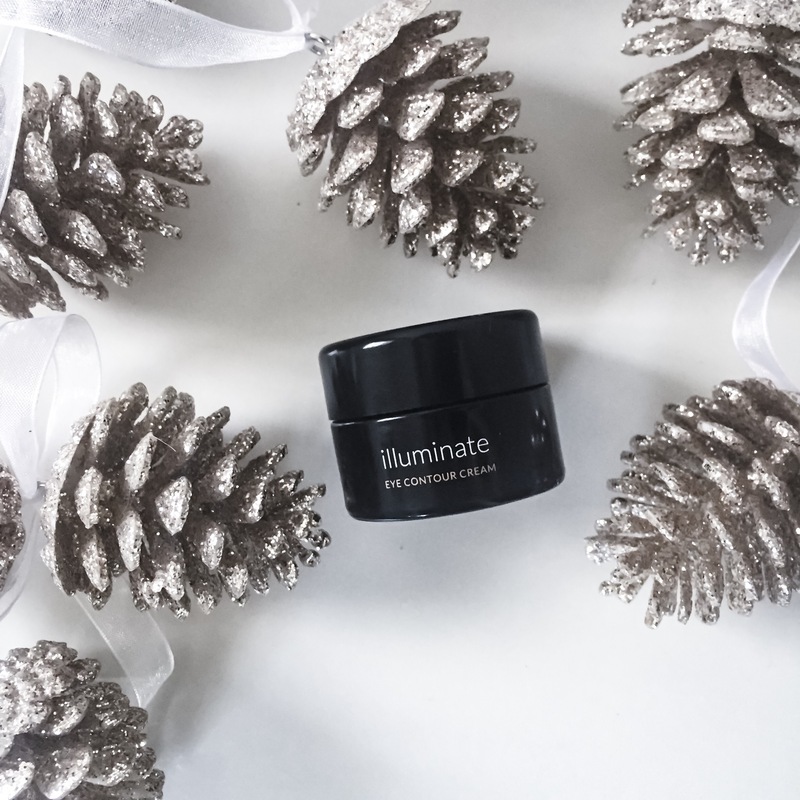 Final thoughts… If you are willing to spend $145 on 0.5oz of goodness, then Illuminate is worth every penny. I was lucky enough to get my hands on this swoon-worthy jar through my Beauty Heroes subscription, but I will definitely be repurchasing when I run out. The thought of going without this eye cream scares me. No matter how many sleepless hours caused by my boyfriends tossing and turning – my eyes look radiant. Even if I skip a day (or weekend…) my eyes are still soft to the touch and de-puffed. 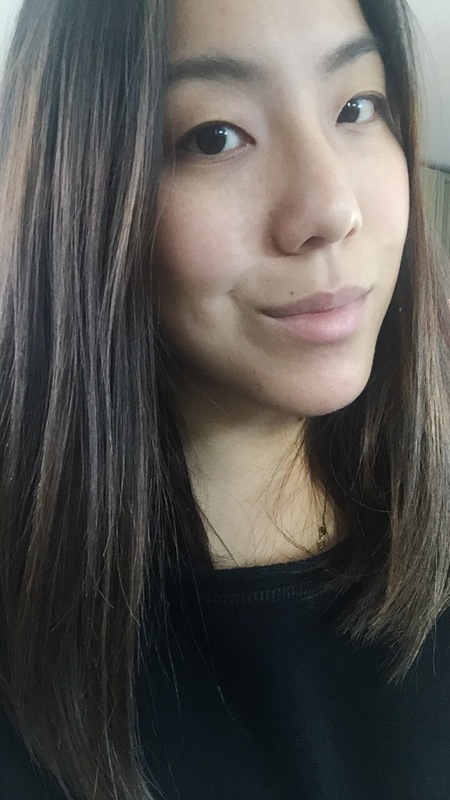 Here’s me sans makeup (but I filled in my brows…) so you can see how smooth and glowy my eyes look! Have you tried Bottega Organica? What are your go-to eye creams?